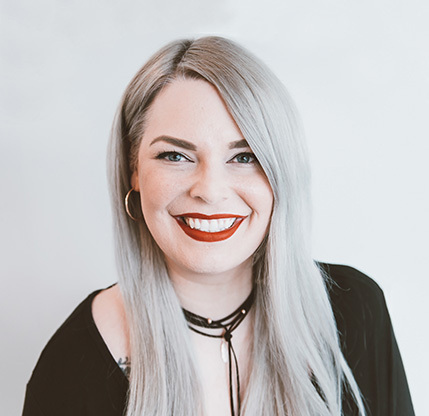 Opening Studio Me Hair Design, an Ottawa hair salon has always been an ultimate dream of Suzanne Pack. 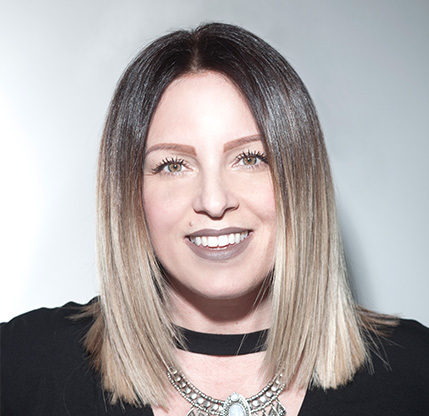 She began her professional stylist career as a young hair stylist and always strived to be the top stylist at her salon. She quickly began to grow as a stylist and reached incredible heights but always knew that she wanted to evolve her career into something more. Suzanne started to compete on the big stage as an artist and with a lot of time and hard work, she won "Gold" for Young Talent at NATVA (North American Trend Vision Awards). Competeing for Canada at the world competition is an experience she will never forget. In following years she's been blessed to come home with two more "Silver" trophies in the "Colour" category. Suzanne did not stop there, she wanted to continue to strive towards her dream of opening her very own hair salon. She's always wanted to create her own team to educate and mentor along the way. 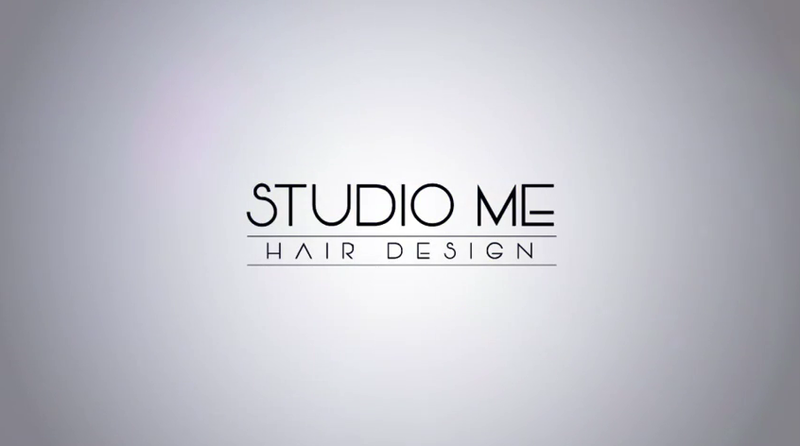 When we asked Suzanne where the word "Me" in the hair salon name "Studio Me Hair Design" came from, she quoted "It is my evolution". It's all about growth, not just hers but her team and clients alike. I LOVE THIS INDUSTRY! IT HAS A WAY OF ALLOWING ME TO EXPRESS MYSELF AS AN ARTIST WHILE HELPING OTHERS EVOLVE INTO WHAT THEY WANT. We have a wide range of hair cut + style services, colour + highlight services, hair extension services, hair treatment services, esthetic services + more. Great Lengths Extensions – Consultation required. Pricing quoted during consultation. If you need assistance or if you are looking for recommendations, call us today to book your free consultation. 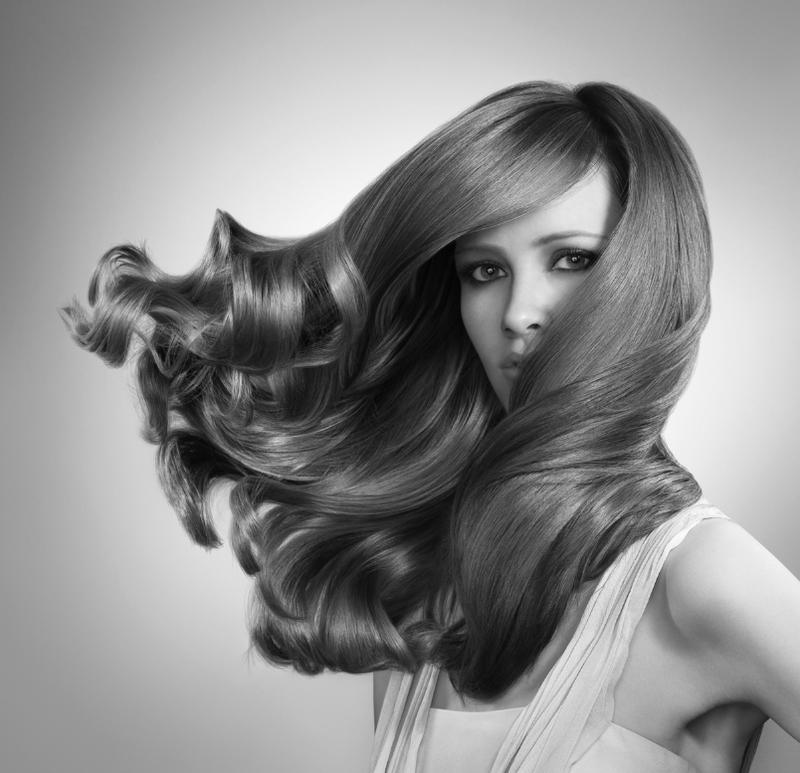 Our friendly and accommodating staff can help you achieve the look you want. 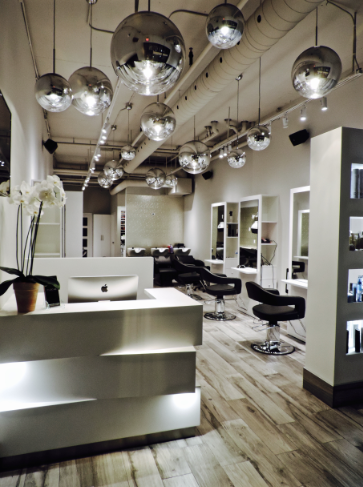 Opening Studio Me Hair Design, an Ottawa hair salon has always been an ultimate dream of Suzanne Pack. 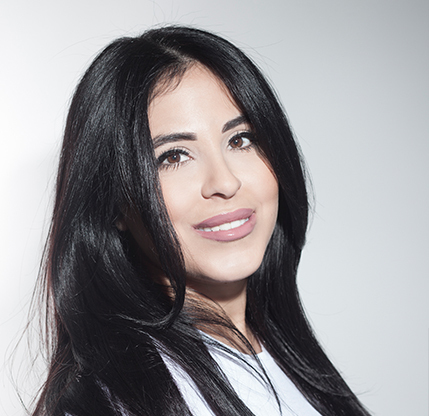 She began her professional career as a young hair stylist and always strived to be the top stylist at her salon. She quickly began to grow as a stylist and reached incredible heights but always knew that she wanted to evolve her career into something more. Suzanne started to compete on the big stage as an artist and with a lot of time and hard work, she won “Gold” for Young Talent at NATVA (North American Trend Vision Awards). Competing for Canada at the world competition is an experience she will never forget. In following years she’s been blessed to come home with two more “Silver” trophies in the “Colour” category as well as a “Gold” trophy in 2016, representing Canada once again on the world stage in Barcelona. Suzanne did not stop there, she wanted to continue to strive towards her dream of opening her very own hair salon. She’s always wanted to create her own team to educate and mentor along the way. When we asked Suzanne where the word “Me” in the hair salon name “Studio Me Hair Design” came from, she quoted “It is my evolution”. It’s all about growth, not just hers but her team and clients alike. I fell in love with this industry 10 years ago, when I started in the salon world as a part time employee. My obsession and creativity grew from there. What I love most about this being a hairstylist is having the ability to bring people’s hair to life. From blondes to brunettes, and curls to straight the integrity of maintaining customer’s beautiful hair is my number one priority. The most rewarding part is not only witnessing the before and after but being able to relate to my clients and make them feel as beautiful on the outside as they are on the inside. I am beyond thrilled to be learning from the incredible Suzanne Pack, in already a short amount of time I feel like not only have a gained a wonderful friend but an amazing boss and mentor. I have been a hair stylist for over 13 years, working in both Victoria BC and Ottawa. Making people feel beautiful is my passion and I am constantly striving to learn more about the craft. As a Wella educator, learning cutting edge techniques and teaching them to others is a huge part of what I do and something I love about my job. 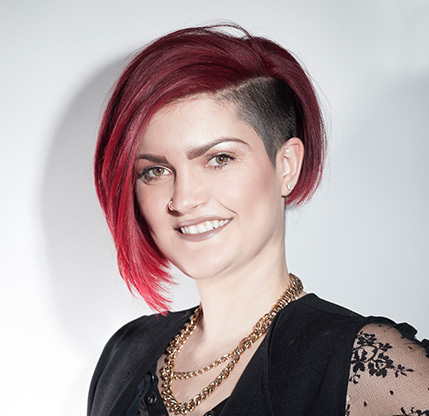 I have competed multiple times in the Wella Trend Vision competition, winning the semi-finals in 2014. I have been a customer of StudioMe since they’ve opened. Suzanne and her team are all very talented. The salon has a very cool vibe and the staff are very friendly and so much fun. I always look forward to my next cut. Thank you Suzanne and everyone a StudioMe for providing such great quality service and atmosphere. Always a pleasure to get my hair done by Suzanne and never once disappointed. I highly recommend. Best hairstylist in town!!! Very talented and great personality! Please note that the date and time you request may not be available. We will contact you via email to confirm your actual appointment details.